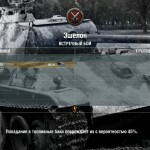 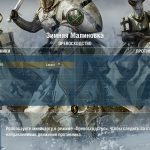 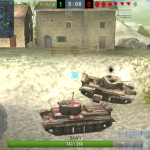 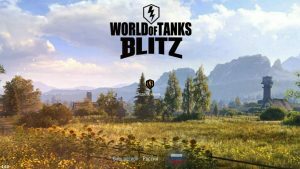 Mod HUD loading screen Russia – version 2 | WoT Blitz 5.9 - Fan Site! 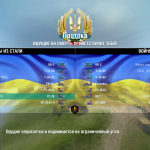 On our site already has Ukrainian variation of this modification, and now we present to you the Russian version. 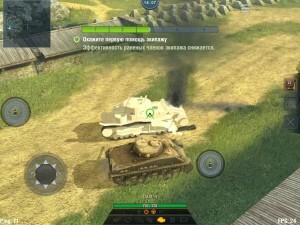 This modification changes the loading screen before the battle in the patriotic symbolism. 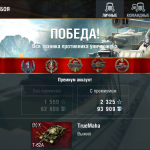 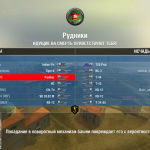 This mode is suitable as a patriot of his country, and friendly players belonging to the Russian Federation.